KAGVAD Churidar (75+ Colors) Style Ult..
U.S. Polo Assn. Women Solid Active Cro.. Flying Machine Women Hyper Squad Rules..
U.S. Polo Assn. 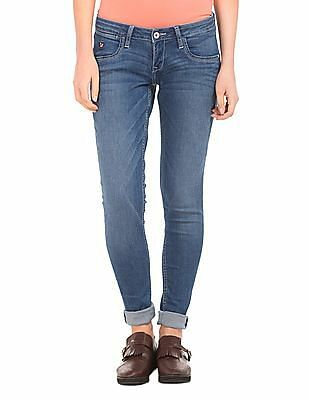 Women Mid Rise Stone W.. Flying Machine Women Mid Rise Stone Wa..
U.S. Polo Assn. Women Standard Fit Sol..
U.S. Polo Assn. Women Solid Knit Jeggi.. 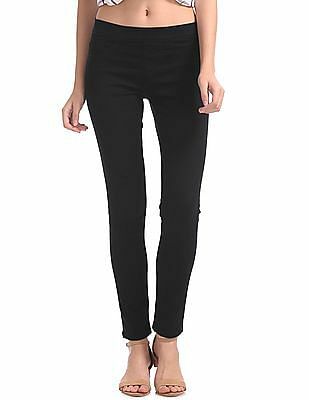 Flying Machine Women Acid Wash Skinny ..
Leggings are among the most popular pieces of an outfit ensemble for ladies. 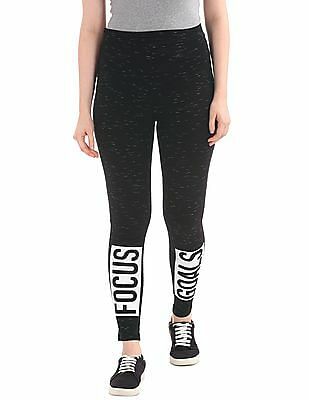 Leggings add flare and femininity to regular womens clothing. 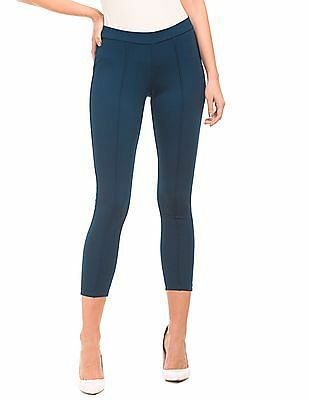 Women's leggings come in various colors or patterned designs, and they fit well to the legs to show curves and beauty in a flattering way. Women love leggings, but not all leggings are made equal. 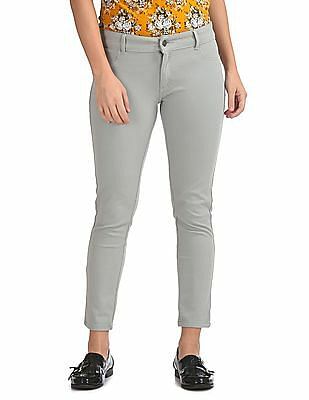 Women's jeggings also offer the fashion forward wearer that much-desired balance between her everyday denims and the lean leggings, thus allowing her to carry two trends at the same time. 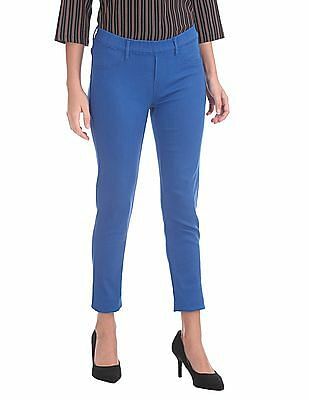 Denim jeggings impart upon the wearer an extremely sophisticated and crisp look that is perfect for all times of the day and for all occasions. Alternatively, if you are looking for kids' wear, there is a wide variety of Disney clothes available online with which you can dress up your little angel. 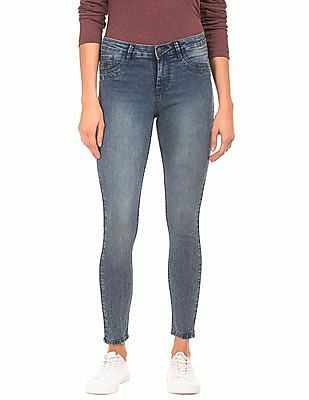 You can also buy jeggings online in vibrant colours and prints according to your personal style. One of my favorite leggings outfit for the cold winter months include women's printed leggings. Whether you pick a pair with a floral pattern, a funky Aztec pattern, or just something a simpler, printed leggings are really fun to play around with. 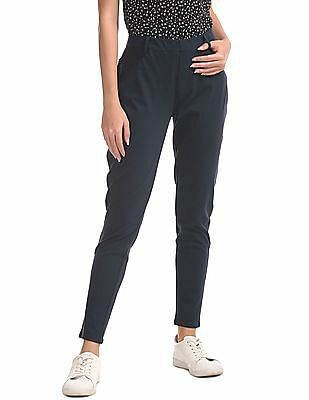 You can dress them up or down, using them as sweats at home or pairing them with chic staples to wear to work or fun. They are definitely a statement piece that will make your outfit stand out. 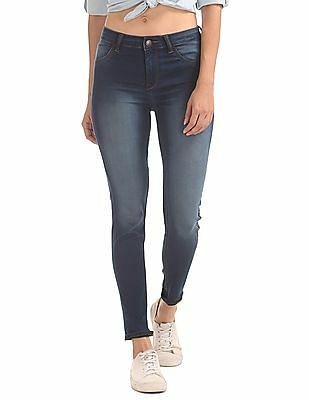 Alternatively, you can take a look at women jeanssale if you need a few pairs for regular use. 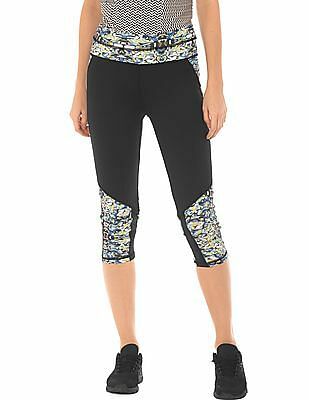 Lighter weight leggings call for longer tops and heavier ones can more easily stand alone with less coverage. Not surprisingly, black is by far the most popular because it goes with any kind of top or kurti. 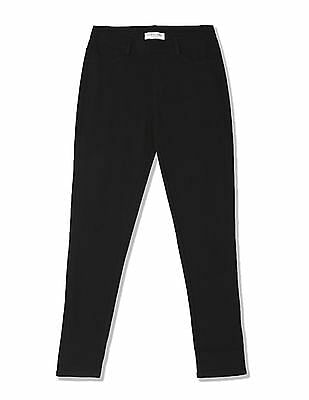 The huge range of women's tights and leggings are versatile and can easily complete an outfit. With solid neutral colored leggings you have many options for styles of tops. What you choose will depend on your personality, body and lifestyle. You can avail Nike sale for women's sports apparel. Everything from a tunic to a dress to a top and long cardigan will look great. The lighter the color of the legging the more attention will be drawn to your legs. So, think about where you want the eye to go. Obviously, women's patterned leggings draw attention to your legs anyway, so it is best to keep the rest of the outfit understated. If you buy these through CashKaro, you can get extra cashback on top of every purchase!